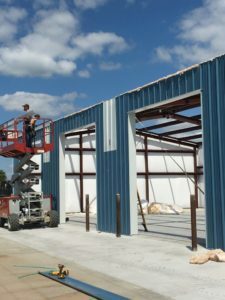 Increasingly popular, in rural and metropolitan areas, El Dorado Building Systems, Inc. self storage facilities are simple, no frills structures that are specifically designed for the self storage industry. 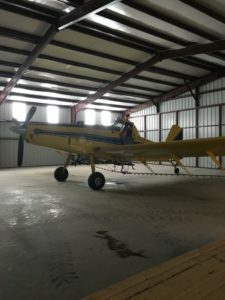 A wide variety of standard designs are available, plus the option to "custom design" a building to suit your particular needs. Our unique "Post & Purlin" framing system provides the versatility in design required by the self-storage industry. 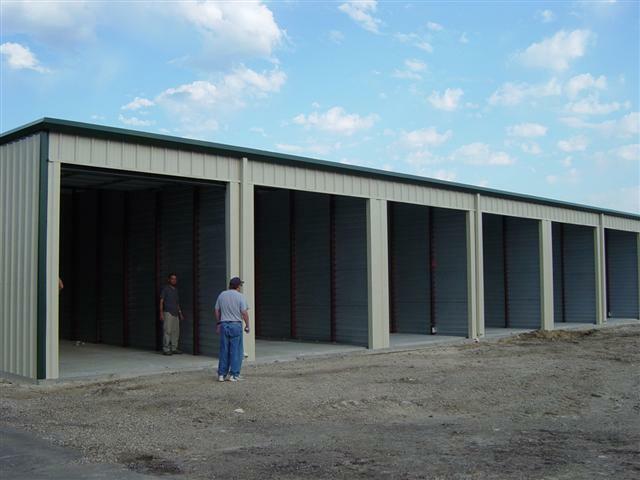 With an almost unlimited unit mix, an El Dorado Building Systems, Inc. self storage building can be designed and built to exacting standards. In addition, a "floating" partition system allows you to adjust the longitudinal partition even after installation is complete. 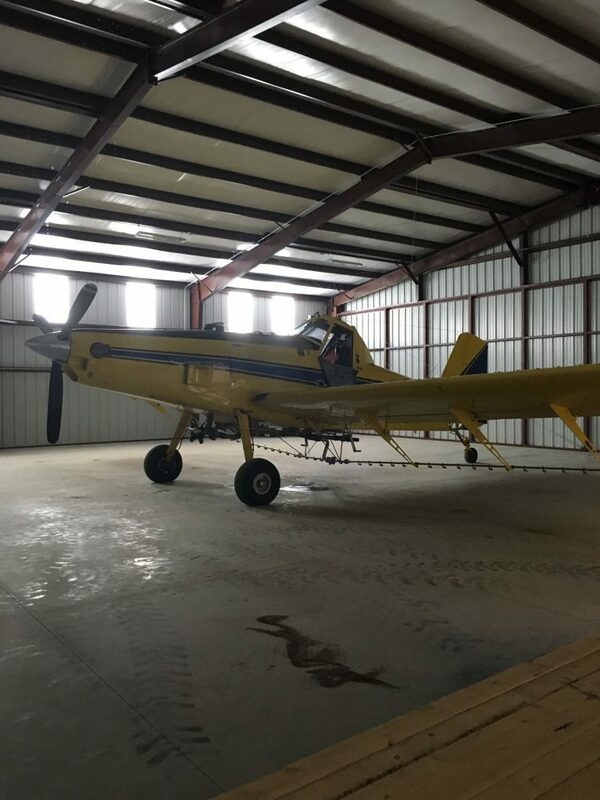 Various sizes of framed openings and doors are available, along with the options of standing seam roof, a choice of several colors, and trim options. Like all El Dorado Building Systems, Inc. pre-engineered buildings, the self storage system comes standard with a full set of engineered drawings, simple, easy to read erection plans, and full attention to customer service.